4172 N Sunset Cliff Drive sold today for 439K by CNN Realty Servces, LLC. Last year all the homes with this floorplan (two-story with first floor master bedroom and almost 3K square feet with 3 car garage) sold for a lot less! 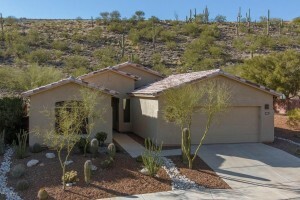 This shows that Sabino Mountain homes are appreciating. This home was very upgraded but did not have the most expensive upgrade we usually see in this price-range which is a pool. Some of the upgrades include cherry 42″ cabinets, granite countertops, upgraded baths, and outdoor masonry fireplace. It is located on a corner lot. Indeed this is great news for Sabino Mountain! If you are thinking of buying or selling, give me a call at 520-615-2598. I am passionate about selling homes in my neighborhood! 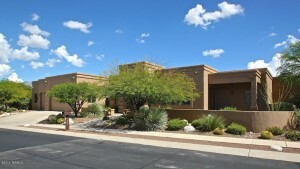 TRS built 4516 N Black Rock Drive as one of the first ridge-top homes in Sabino Mountain in 2000. That it would later sell for only 750K, 15 years later, is surprising. 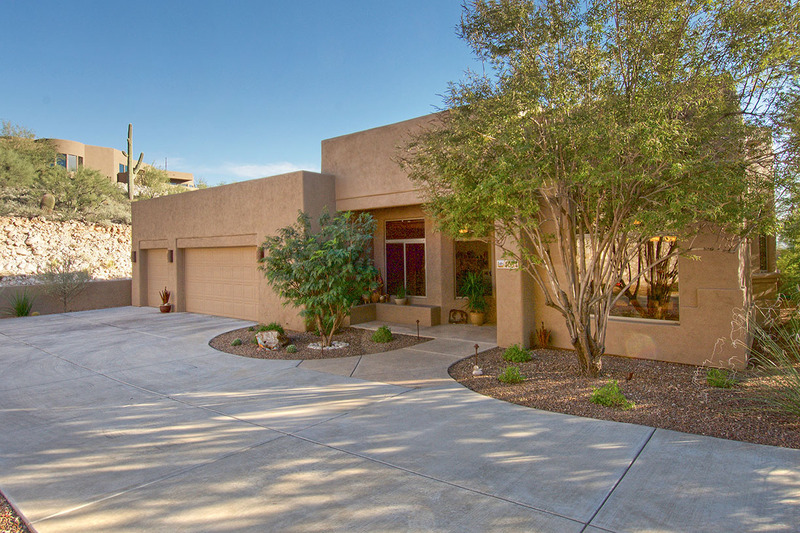 The List Price started at 899K last fall and had a few price drops before it went under contract– by the Listing Agent Keller Williams Southern Arizona. 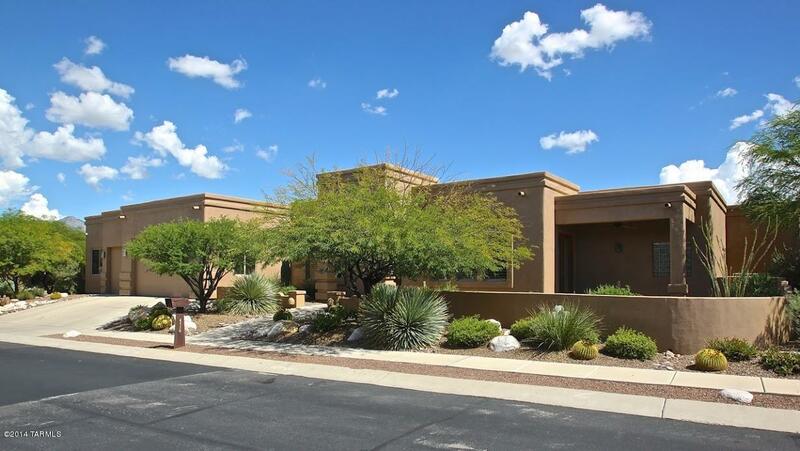 This 3,735 square foot semi-custom home is sited on just over an acre and a half. 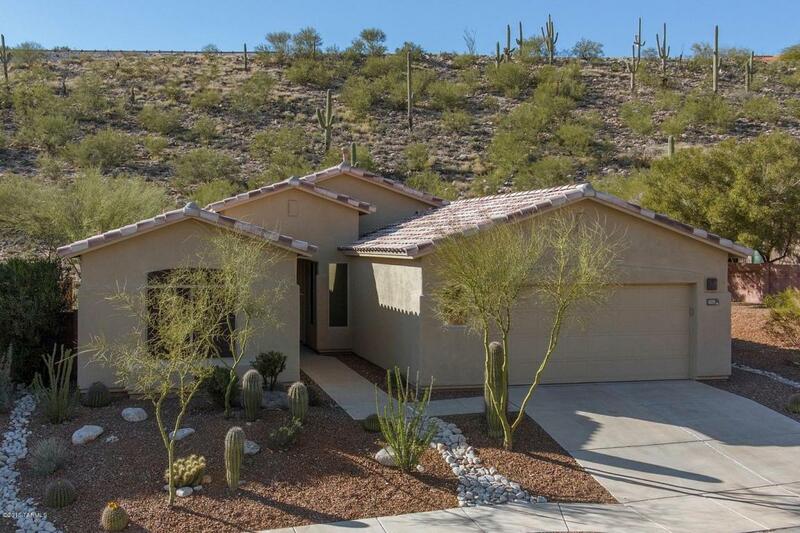 In 2015, there have been 5 Sabino Mountain homes that have closed escrow. *Indicates my sales and the two photos are of the two homes I sold this year. If you are thinking of buying or selling, I am a phone call away-520-615-2598 or email me at Donna@DonnaAnderson.com . 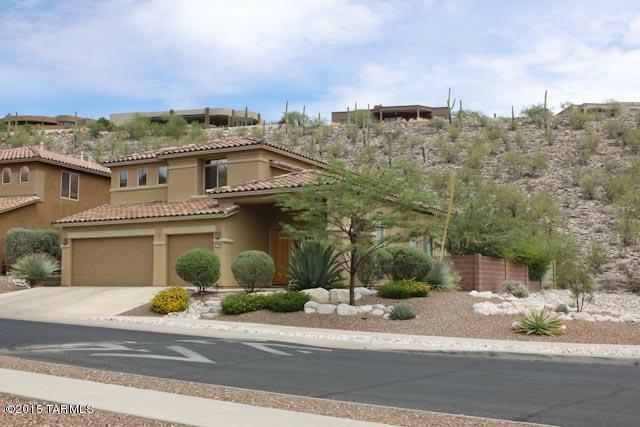 Four Sabino Mountain Homes Under Contract to view the listings priced 325K, 439K, 799K and $1,495,000. The highest one ($1,490,000) is listed by my office- Russ Lyon – Sotheby’s International Realty. 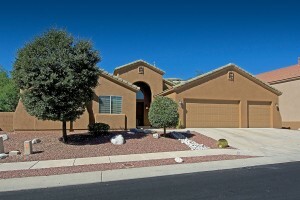 The photos above are of the listing under contract at 4076 N Sabino Mountain Drive. 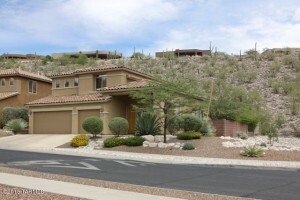 6 for Sale in Sabino Mountain to see the all the listings–they are priced 350K-1.5 million. There is one Short Sale at $574,900 on Boulder Canyon. Inventory is rather light, so it is a good time to list your home for sale. Call me at 520-615-2598 or email me at Donna@DonnaAnderson.com if you need selling information. Raytheon is hiring about 1,000 new folks. 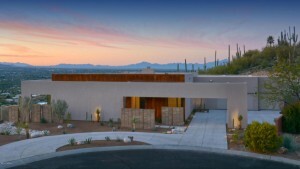 Many new Raytheon hirees look at Sabino Mountain for their potential home purchase. 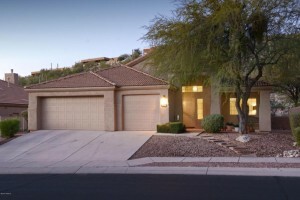 Call me at 520-615-2598 or email me at Donna@DonnaAnderson.com if you are thinking of selling. I promise excellent service. I have sold 15 homes in our neighborhood and 3 in the past 9 months. 4231 N Sunset Cliff Drive reduced again today to 350K-this home is listed by Long Realty and has been on the market almost 3 months. This is the second price reduction for this one-story, Monterey-built home with two-car garage. Give me a call at 520-615-2598 to arrange to see it. 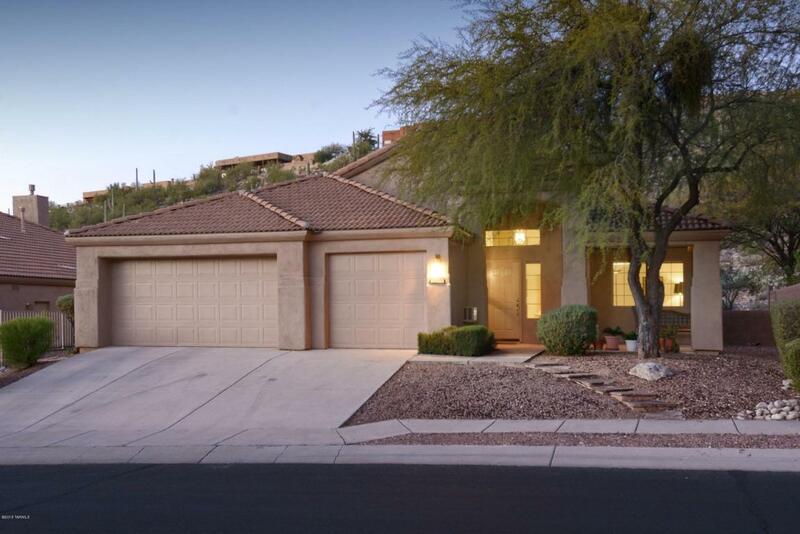 It sparkles and boasts 42″ kitchen cabinets and Corian counter tops and backs to the pristine Sonoran Desert. The new ultra- contemp went under contract by my office – Russ Lyon – Sotheby’s International Realty. It took only 45 days marketing time to sell this masterpiece. 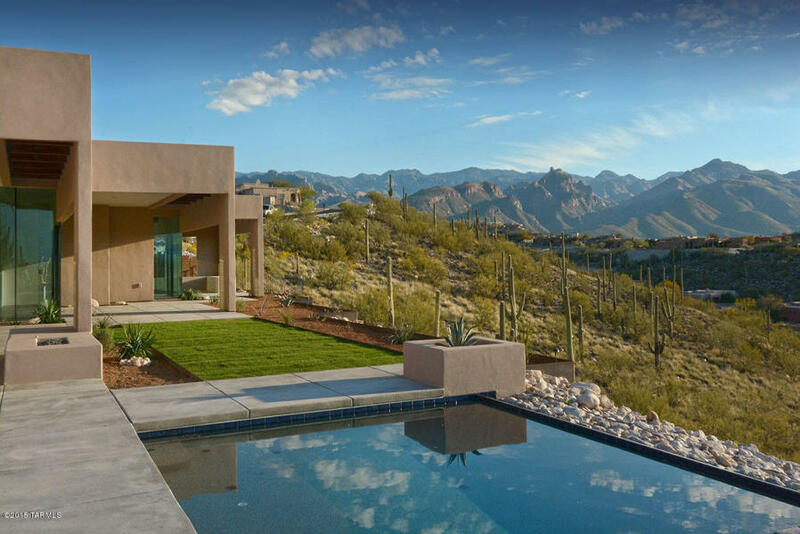 4076 N Sabino Mountain Drive -List Price $1,490,000- for those who love sleek, clean contemporaries- is a pure dream home. It sits perched high on the ridge with dramatic city light and high mountain views, on over 2 acres with 4,600 square feet of living space (5 bedrooms with 4 full baths). The setting gives the buyers the ultimate in privacy to enjoy nature with a knife-edge pool and spa, two fire-pits and built-in BBQ. Other features include walk- out commercial floor- to – ceiling windowed doors with abundance of covered patio space to drink in the amazing view. The kitchen boasts Sub-zero, Wolf, and Bosch appliances and quartz counters. The list of hard-to-find features goes on to include state-of-the-art lighting, electrical, audio-video and wi-fi and much more. The split floor plan is ultra-functional and every room has a view. Long Realty listed 4249 N Ocotillo Canyon for about three -and- a- half months when it went under contract: List Price 325K. (The final price will not be known until it closes escrow.) This slightly over 2K square foot home boasts a hard to find 3 car garage in this price range. Other upgrades include granite kitchen countertops. You are currently browsing the Sabino Mountain Blog blog archives for May, 2015.